When you join your company pension plan you will be issued with a Member Guide and/or a Member Schedule. This is a personal schedule of your own pension details and those relating to your company plan. It also gives specific information on any death benefits or ill-health cover (if applicable to your pension plan). This is a very important document and should be kept in a safe place as you will need to refer to it in the future. This will be issued on an annual basis (or every six months if you are a PRSA customer – Personal Retirement Savings Account). Your pension benefit statement provides you with information on your individual pension fund, including a breakdown of your contributions paid and total charges deducted. The statement will also inform you of the current value of your pension fund. The benefit statement also shows future projected values, giving you an idea of the level of retirement fund you could expect. Projections can be varied to see what effect different contribution amounts and investment periods can have on the fund, based on certain assumptions. It’s an interactive and easy-to-use online calculator which also quickly displays the benefits and costs of additional pension savings. It also has a clever retirement income calculator that outlines typical day-to-day expenditure on different items and allows you to assess the amount of income that you may need in retirement. Pension Planet Interactive is an easy-to-use online tool that gives you access to your pension plan information. It can help you manage your retirement planning more effectively and efficiently. 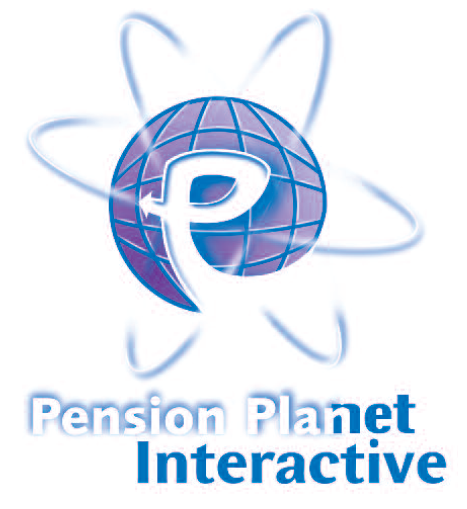 Once the trustees of your pension plan agree, you will be given access to Pension Planet Interactive. Then you can register online and receive access codes so that you can start using the web application. Irish Life EMPOWER is a simple app designed to help you plan for your retirement. It's your individual pension calculator on the go and lets you take control of your pension. This app will also help you to stay up to date with the progress of your pension and offers lots of useful information about your plan and investment details. Irish Life EMPOWER is designed for policy holders of a Personal Retirement Savings Account (PRSA) and members of private sector Defined Contribution (DC) and Additional Voluntary Contribution (AVC) schemes administered by Irish Life Corporate Business. We have a team of qualified professionals (called the AIM team) who can come to your workplace and give a presentation on your company pension plan. They will focus on helping you understand how the pension plan works, how to most efficiently save for your retirement and what kind of pension you should expect at retirement. They are also available to meet you personally to discuss aspects of your retirement saving. These one-to-one consultations usually take place after the presentations and are a great opportunity for you to talk to a trained industry professional about getting the most from your pension plan. For any queries you can also contact your financial adviser. The investment centre in our website keeps you up to date how your pension funds have performed.